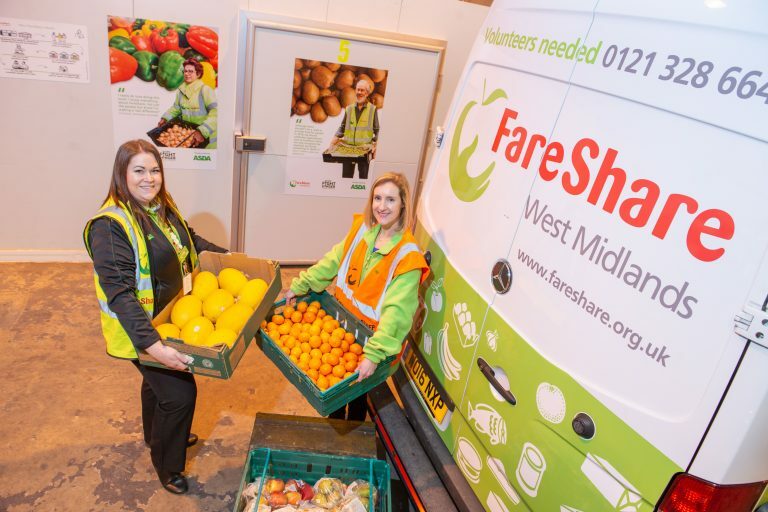 FareShare West Midlands redistributes surplus food to 151 organisations across West Midlands that work with people in need, from families on low income and older people at risk of isolation to those affected by homelessness and mental health issues. 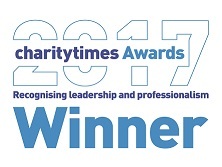 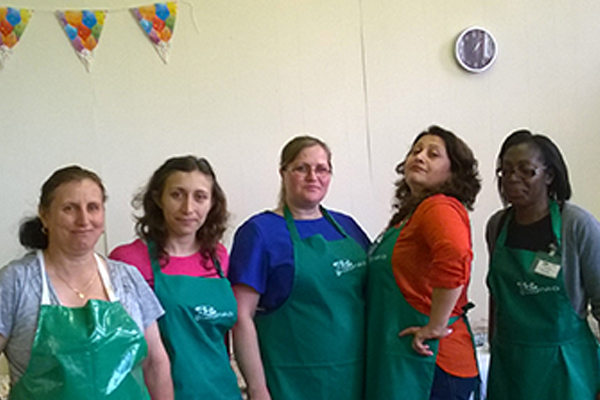 The charities FareShare works with provide crucial support services alongside freshly cooked nutritious meals. 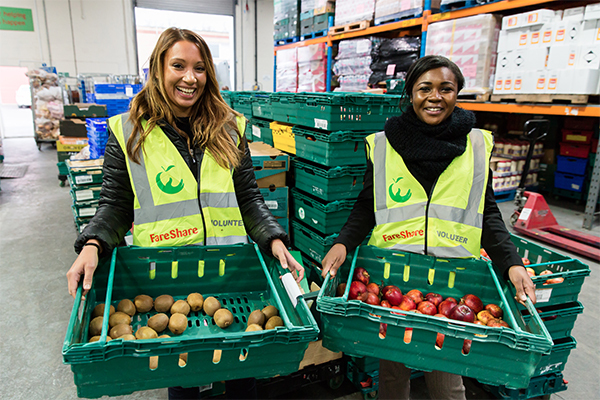 The West Midlands regional centre is managed directly by FareShare National. 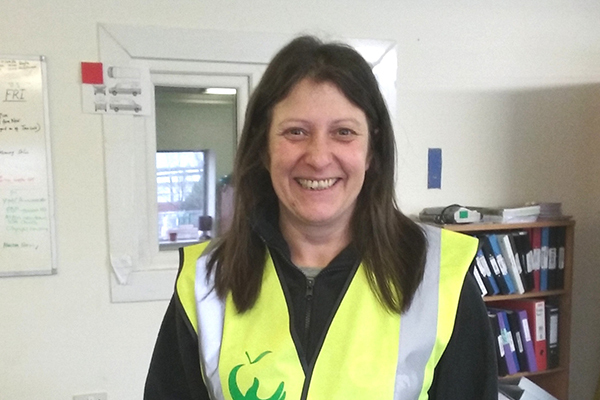 Teresa Clements, Project Manager at Brushstrokes, supporting refugees.